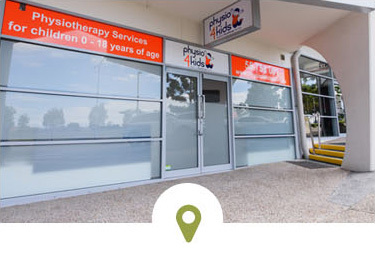 Physio 4 Kids’ staff are highly experienced in undertaking paediatric specific assessments. This includes taking a thorough history and completing both formal and standardised assessments. Detailed assessment reports are available upon completion of the assessment. 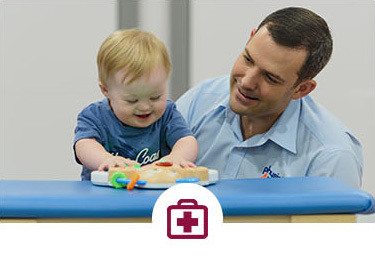 Physio 4 Kids staff are experienced in treating neonates, infants, children and adolescents. We aim to use fun, innovative and evidence-based treatment approaches that are effective. Physio 4 kids provide individualised therapy that targets therapy goals. We provide a significant amount of information within all appointments to complement the assessments and treatments that are undertaken. This allows families to continue therapy approaches at home and share information with key stakeholders. We can also share information with relevant people; including allied health professionals, medical staff, day-care staff and school personnel. Physio 4 Kids staff are trained in lower limb serial casting. Serial casting can be used post-botox, to improve foot alignment, for gait retraining and to improve calf muscle length. Physio 4 Kids work closely with a large number of equipment suppliers. We can provide recommendations on equipment, coordinate equipment trials and complete equipment applications. 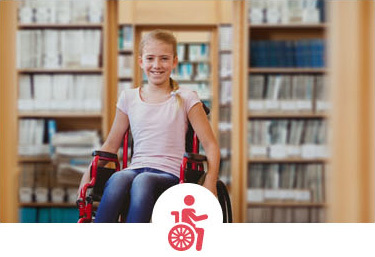 This includes footwear, orthoses, mobility equipment (strollers, wheelchairs and gait trainers), seating (including motor vehicles), standing frames, hoists, bathing aids, sleep systems and equipment to improve community participation. 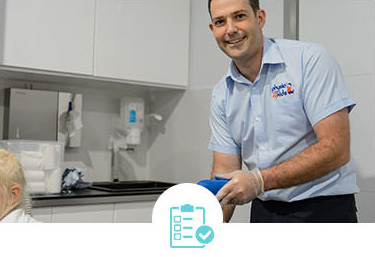 Whether you need an on-site appointment (Robina or Woolloongabba), home visit, hospital appointment (Pindara Private Hospital) or school/kindy or daycare visit, Physio 4 Kids has got you covered. ​* Please note – hospital, school, kindy and day-care visits require pre-approval.